Okay, so first things first, who’s winning in a fight…Katie Cassidy or Caity Lotz? 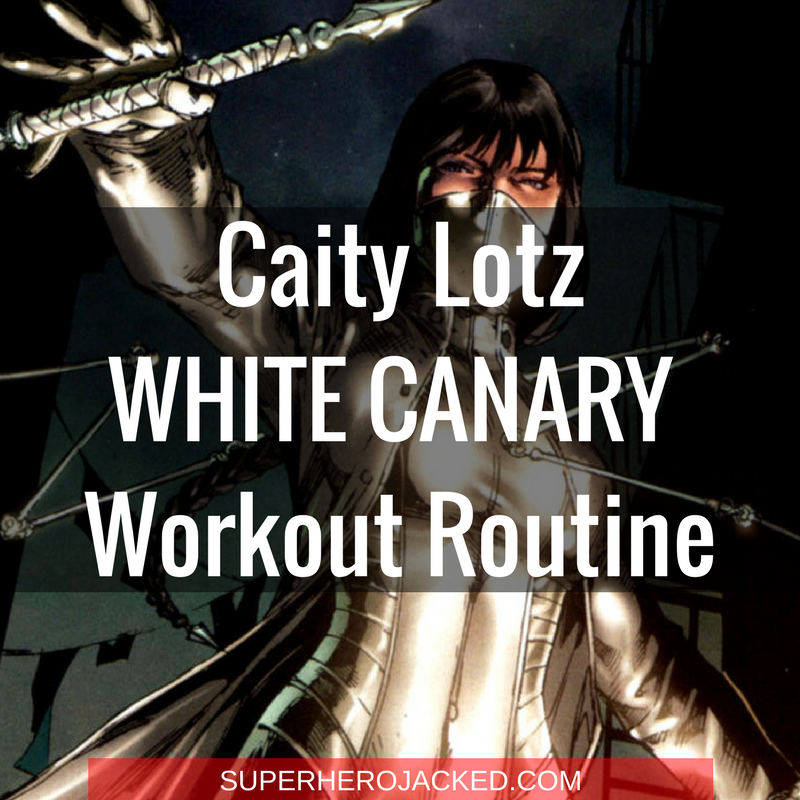 We’ve already seen he sisters routine (Katie Cassidy…in the show…whatever), and her cast mates Stephen Amell, Brandon Routh, Manu Bennett, and even a feature of them all for our In-Home routine. Do you like the way I snuck a villain in there? Villains can be Superhero Jacked too yah know! Well, moving on. I just want to let you know ahead of time that Caity is an absolutely badass, so there’s going to be martial arts styled workouts within this routine. 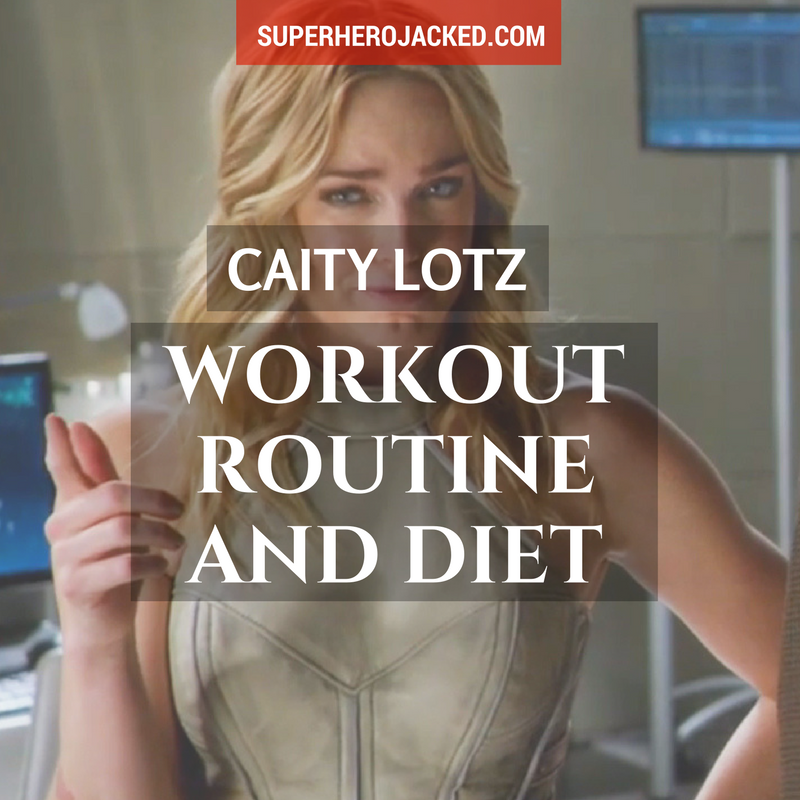 Caity actually prefers that and yoga to typical routines (although I’ll remind you within the workout routine research later in the article). Alright, well she’s not quite as tall as Gal Gadot, measuring in as Wonder Woman with a 5’10 frame, and Jennifer Lawrence with her 5’9 physique, but she is right up there with Daisy Ridley and Katie Cassidy. This one is easy enough. Caity seems to enjoy eating healthy. That leaves us a ton of room for choosing how we “like” to eat, on top of being healthy. For that reason, we’re going to use different parts of the Nutrition Pillars to eat healthy, but also what we want at the same time. This even includes fluctuating cheat meals using cyclical ketosis! Woooo! The pillars page gives you the option to utilize a ton of different options (or a combination of all of them! ), those even including paleo, vegan, and mediterranean. But, let’s get onto the fun stuff, shall we? Remember when I said Caity was a badass? What are the physical demands for the role? I try to work out every day. I do yoga because I like it and it feels good. I don’t have a set routine. But on set it’s pretty physically demanding. Last night we were shooting in the freezing cold — it gets so cold here [in Canada]. We were shooting a fight scene and wearing jackets. I’m really sore today from the fight. Just from hitting other people. Do you train with the bo staff daily to feel comfortable with it? I wish I had more time to really train with the bo staff. Most of the time I train on the set because that’s the only time we have. I would want to start doing it more. I also mentioned she liked utilizing yoga, but I did make sure to say she loves incorporating fighting styled techniques as opposed to typical training! And, she comes out with a killer physique! Prefers skill-developing activities such as Muay Thai or yoga rather than standard weights or cardio. And, another article tells us that Caity likes utilizing: dancing, Muay Thai, yoga, and even Krav Maga! Like many of the women routines we see, this one is going to revolve around other forms of training. We’re going to have 3 days of basic training that is created based on Caity’s routine, and then another two days of yoga or other activity.